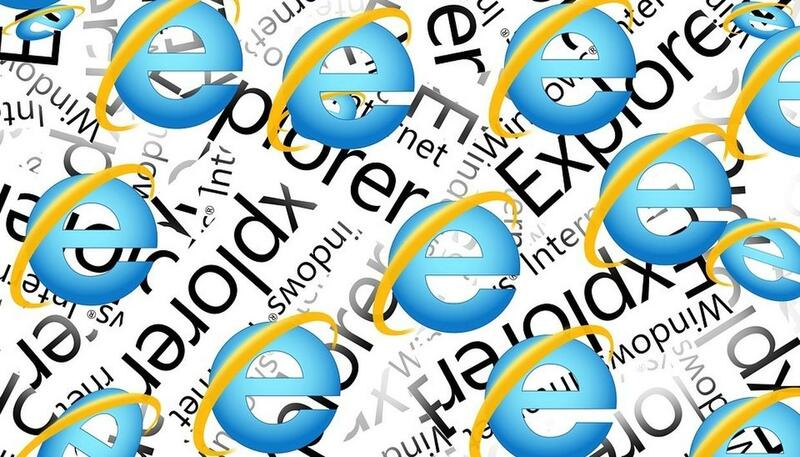 Software giant Microsoft is going out of its way advising people to stop using Internet Explorer browser. In the latest company blog, Principal Program Manager in the Experiences and Devices Group, Chris Jackson wrote about ‘The perils of using Internet Explorer as your default browser’. He explained that the use of Internet Explorer is increasing the technical debt for the companies. The ‘technical debt by default’ approach means if you create a brand-new webpage today, run it in the local intranet zone, and don’t add any additional markup, you will end up using a 1999 implementation of web standards by default. The reason why some businesses are sticking to Internet Explorer is that it supports legacy web apps. However, this incurs added costs for the companies as they opt for the convenient method rather than implementing a modern web browser approach. "You see, Internet Explorer is a compatibility solution. We’re not supporting new web standards for it and, while many sites work fine, developers by and large just aren’t testing for Internet Explorer these days. They’re testing on modern browsers," said Jackson. "If we continued our previous approach, you would end up in a scenario where, by optimizing for the things you have, you end up not being able to use new apps as they come out. As new apps are coming out with greater frequency, what we want to help you do is avoid having to miss out on a progressively larger portion of the web," he added.